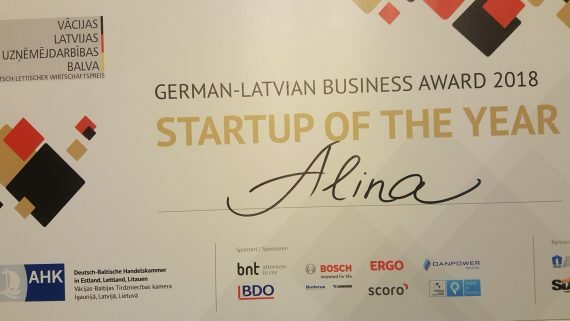 ALINA awarded with German-Latvian Business Award 2018. ALINA company has been awarded with German-Latvian Business Award 2018 by German-Baltic Chamber of Commerce. 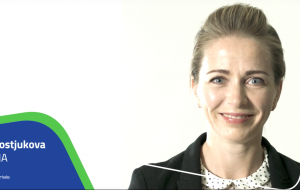 The international jury has chosen five finalists which had the opportunity to present themselves at the German-Baltic Business Awards ceremony. ALINA was selected as a winner among leading tech-companies as Castprint, Cenos, Mintos and Squad Robotics. 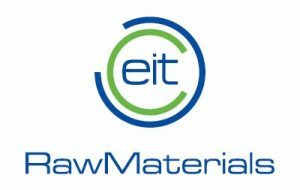 All finalists represent new companies/ startups developing innovative products with the potential to change their industry and have a link with Germany. For over 20 years, the German-Baltic Chamber of Commerce has been the first contact point for all those involved in economic cooperation between Germany and the Baltic States. AHK is Germany’s only foreign economic representation, covering three countries – Estonia, Latvia and Lithuania. AHK offices are located in Tallinn, Riga and Vilnius. At present, AHK has more than 470 affiliates, thus providing German and Baltic companies with excellent networking capabilities. AHK in the Baltic States is part of the global German foreign trade chains network covering 90 countries with 130 different cities.